When you start to fill your home with smart technology, the holidays become a whole new opportunity to pull off fun ideas at your home that weren’t possible before. 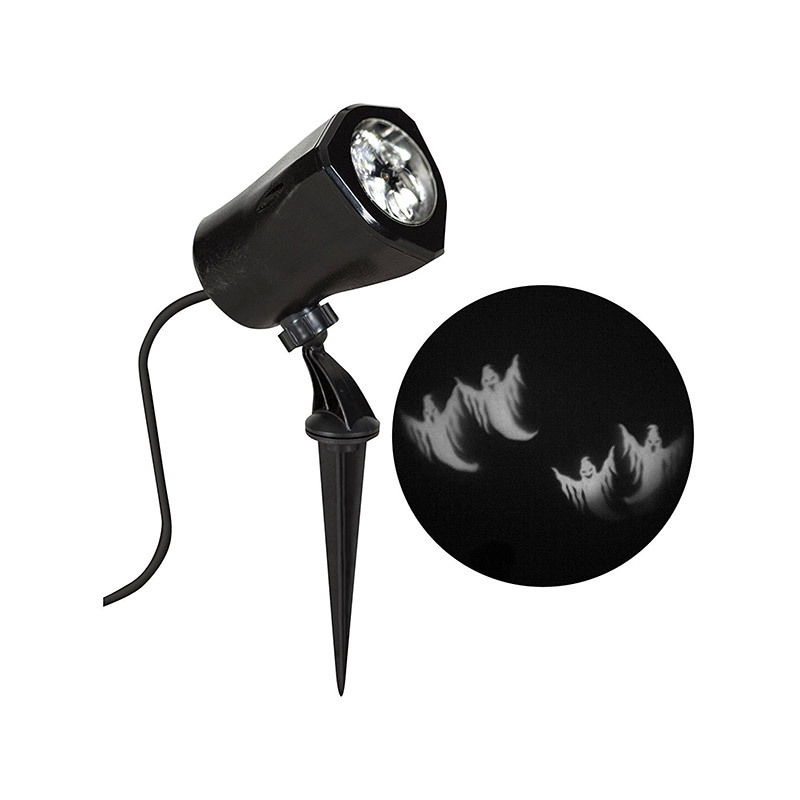 Check out this guide we put together for using Yonomi to create one-of-a-kind Halloween displays, like triggering spooky sounds and ghosts when trick-or-treaters come up to the porch, or flickering your blinds and TV while you’re away in Poltergeist-y fashion. But with Halloween approaching quickly, we wanted to put together another guide to help all you busy people automate your entire Halloween using the power of your Amazon Echo. With just a little bit of work, the free Yonomi app, and a few extra smart devices, you can be sitting back at home eating tiny candy bars from now until Oct. 31st while Alexa does the rest. 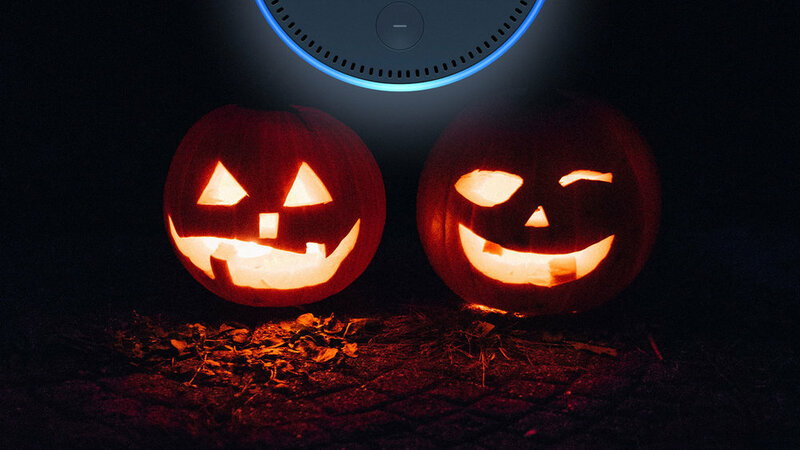 Sit back and relax by the punch bowl as Alexa transforms your entire living room into a Halloween-themed party in seconds. With 16 million colors and built-in presets for Halloween and flickering effects, Alexa can switch your living room from normal to haunted in a flash. For hi-fi sound that travels from the living room to the front stoop, there’s nothing quite like Sonos. We put together a Spotify playlist of Halloween classics that are a sure hit at any Halloween party. Just queue this up in your Sonos favorites to be able to add it to your Yonomi Routines. 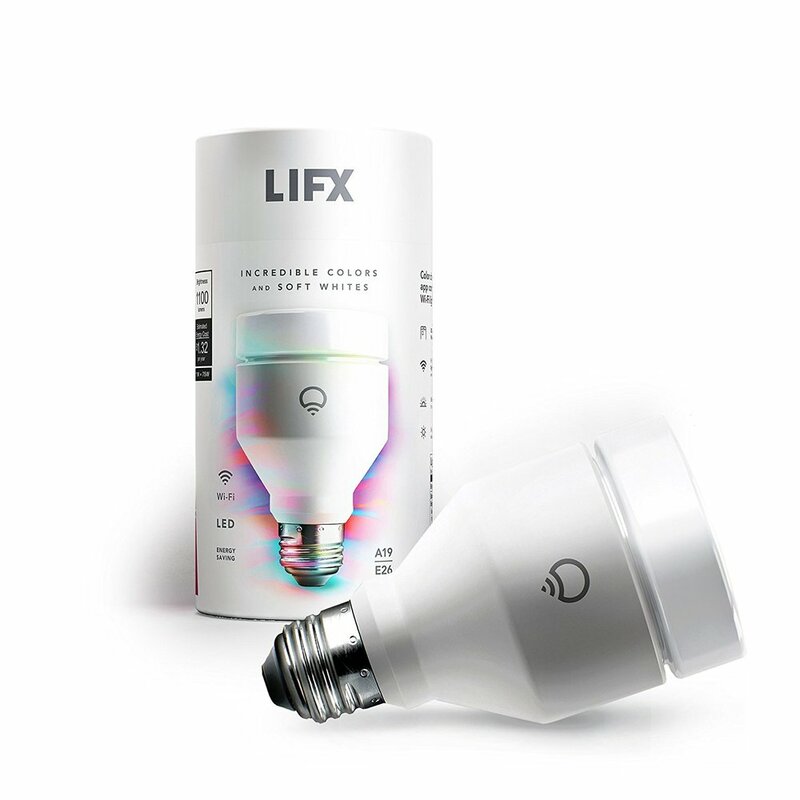 To bring everything together, create a new Yonomi Routine called “Halloween Party” that sets all your LIFX bulbs to orange at 50% and starts playing our Best Halloween playlist on your Sonos. Spook out the trick-or-treaters when they come to the door this Halloween with this Alexa-powered haunted house display. These smart plugs are small enough to stack two on top of each other so you can use Alexa to automate any outlet in your house. If you’ve always dreamt of turning your front hallway into the Haunted Mansion at Disney World, this is going to make your day. The perfect Halloween-themed accent for your new haunted entryway. To bring everything together, make sure your projection light and mini lights are plugged in using the TP-Link smart plugs. Create a new Yonomi Routine called “Haunted Mansion” that starts both TP-Link smart plugs to instantly transform your entryway. Finally, your own voice-activated zombie! Just make sure you have your escape route mapped in case a freak lightning storm causes it to truly come to life. This smart plug is the magic that will help your zombie come to life to the voice commands of your choosing. Exactly as the title suggests, an undead animatron that turns its head and spews fog at all that pass by. You are guaranteed to have the most talked about house on the block with this guy. To bring it all together, make sure your new animated Zombie is plugged in using the TP-Link smart plug. Create a new Yonomi Routine called “Brains” (or something like that) that turns on that smart plug and watch your undead friend come to life.